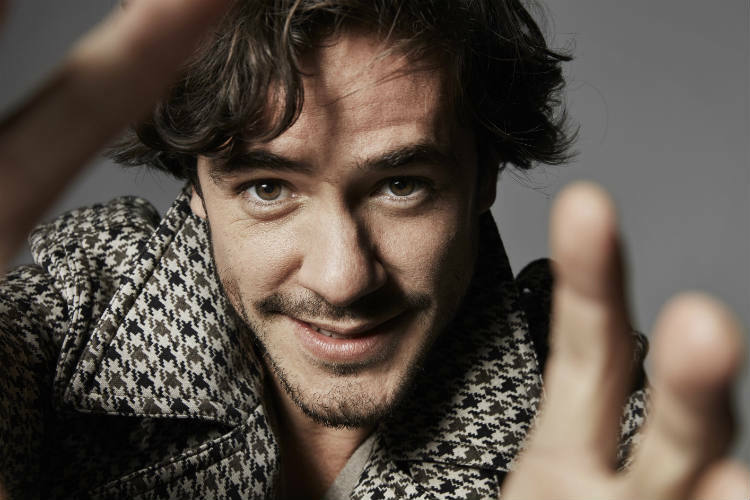 You can book Jack Savoretti to enchant the guests at your event with his sensational vocals. As a booking agent for Jack Savoretti we can organise for the dynamic solo artist to perform at your special occasion. 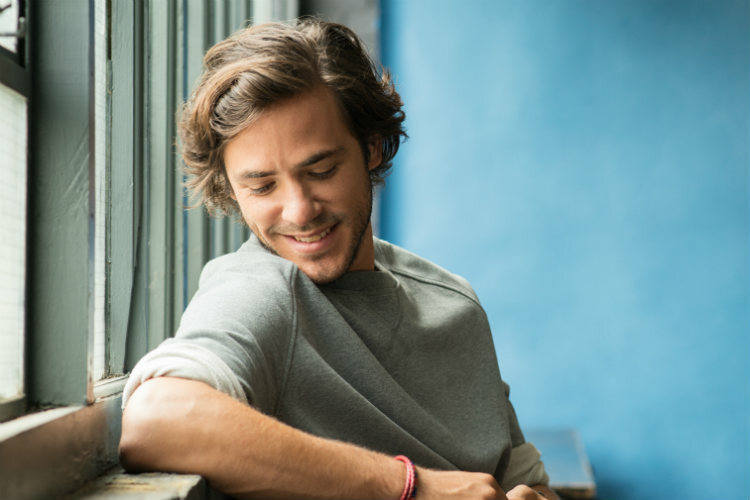 With six albums under his belt and a blossoming career, acoustic singer songwriter Jack Savoretti has made his name as one to watch. 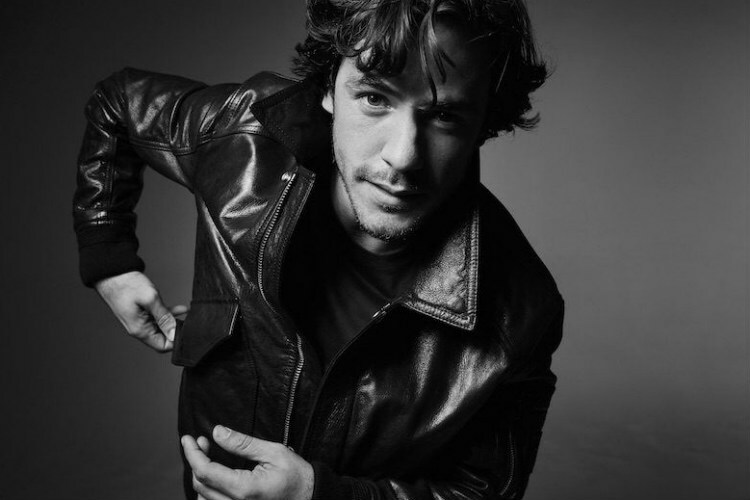 An avid poet and guitar player, Jack Savoretti had a love of music from a young age, stating it was like a “form of conversation, the way (he) interacted with the world”. The acoustic singers big break came when he did a couple of duets with singer Shelley Poole that put him on the map and led him to sign with De-angelis Records. He released a couple of albums; ‘Between the Minds’ and ‘Harder Than Easy’ with the label as well as stepping even further into the spotlight by embarking on tours with Gavin De Graw and Grammy winner Corinne Bailey Rae as a support act. Thanks to support from Radio 2 and a number of his songs appearing on the hit US show One Tree Hill, Jack Savoretti’s tracks started to break into the charts and it was not long before he was writing new material. Following almost a year of touring in 2011 and working on his next album; the record, titled ‘Before the Storm’ was released in the summer of 2012. Jack Savoretti received a wealth of praise for his work, with widespread positive reviews. 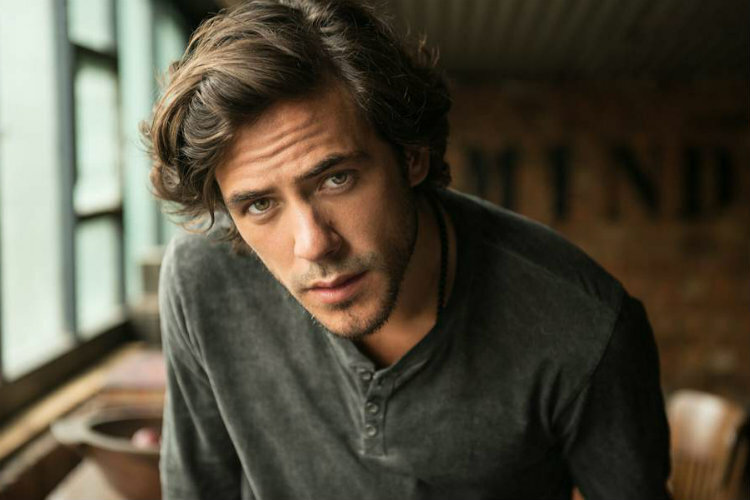 After a turbulent time, Jack Savoretti emerged onto the music scene with his fourth album ‘Written in Scars’ two years after his last. He refers to the album as a more introspective, autobiographical piece highlighting his battle to ‘get through the storm’. Several singles from the album found popularity on various radio shows, getting good airplay and leading to several appearances on television and radio. The album was one of Jack Savoretti’s biggest successes so far, climbing to no. 7 on the UK Albums Chart and being pegged as Album of the Week by both Radio 1 and Tesco on their respective lists. 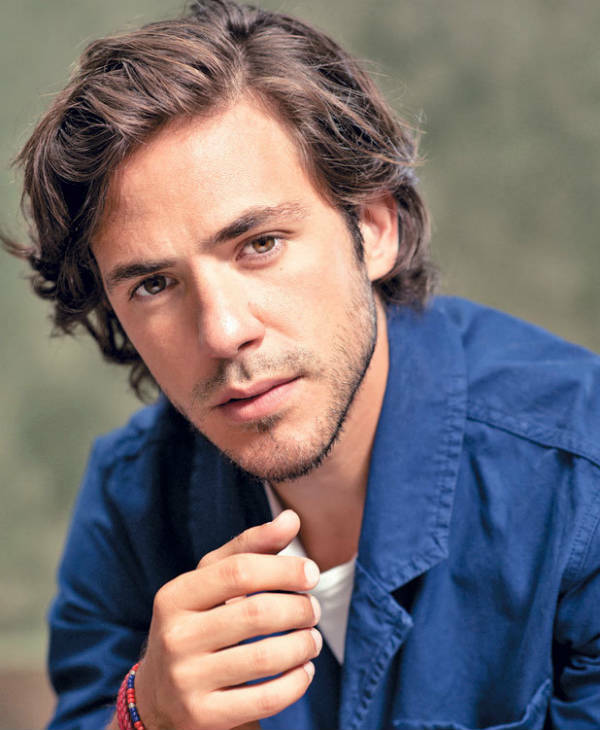 Jack Savoretti has released a further two albums, ‘Sleep No More’ and ‘Singing to Strangers’ the latter of which became his first chart-topping album when it got to number one in March 2019. This was due in part to a popular performance on the Graham Norton Show. Add some magic to your event and book Jack Savoretti to put on a passionate performance that will astound your guests. 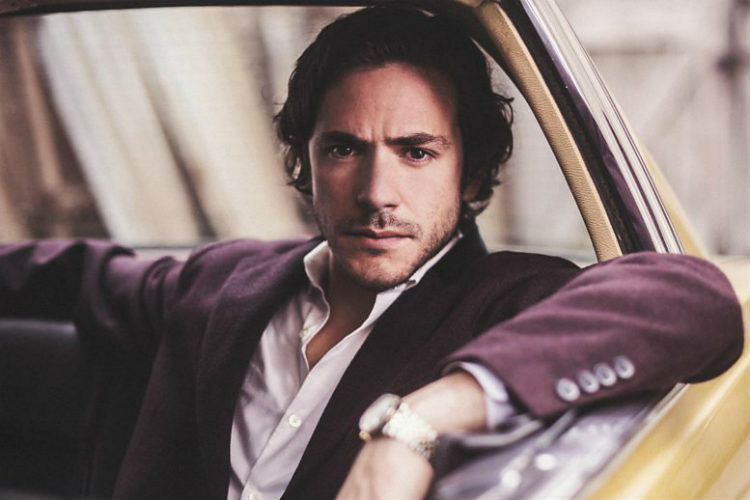 We are a top booking agent with the connections and knowledge to help you book Jack Savoretti for your event. With a diverse roster of remarkable famous musicians, we can give you some recommendations and advice on booking the perfect performer. We are a booking agent for Jack Savoretti and would be delighted to arrange for this sensational singer-songwriter to perform at your special occasion.